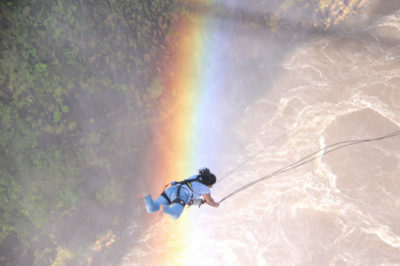 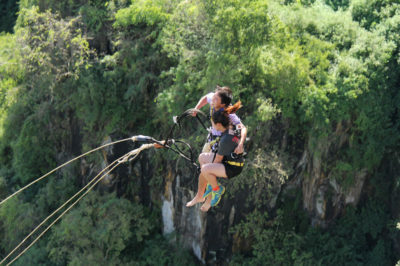 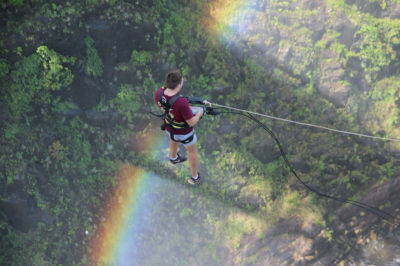 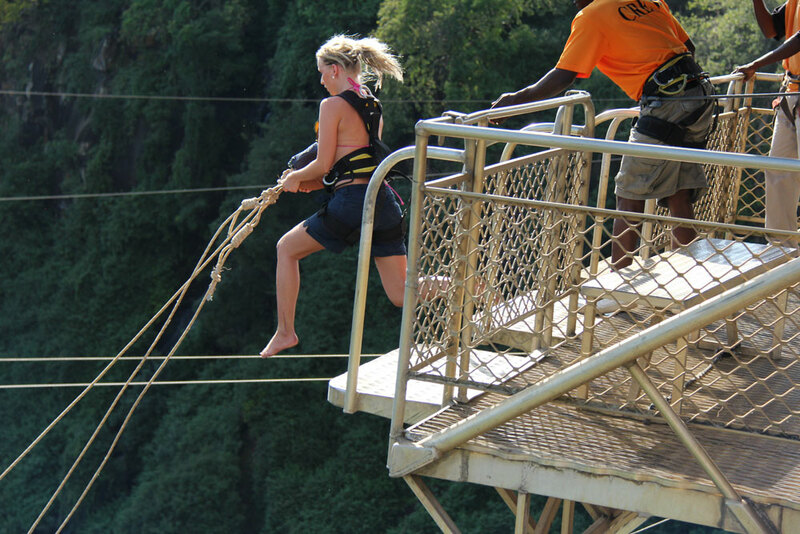 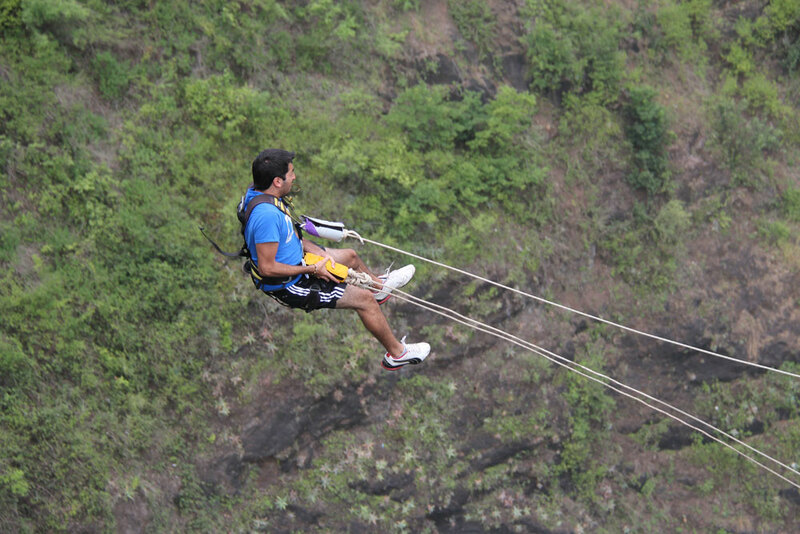 Swing, Rock and Roll off the famous Victoria Falls Bridge which is one of the most iconic landmarks in the area. 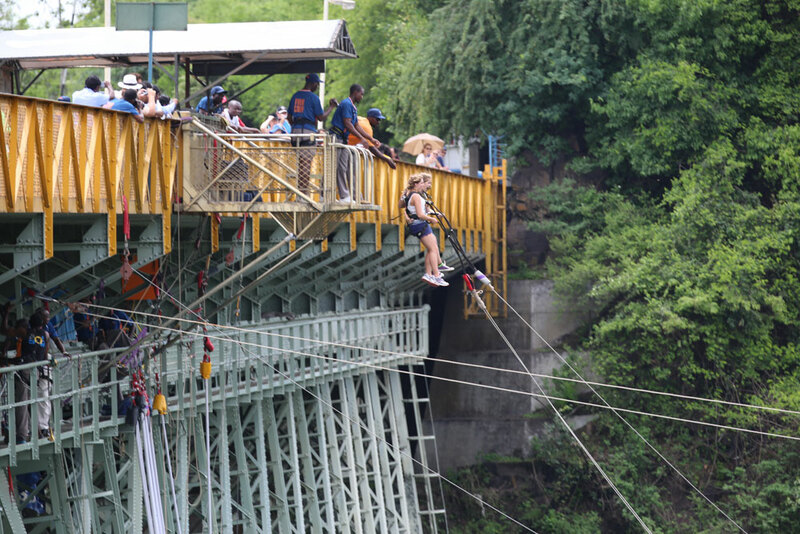 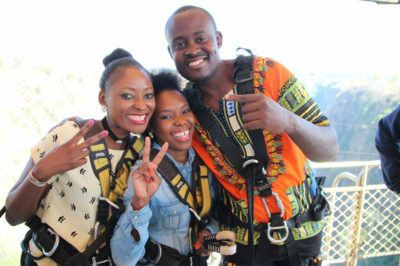 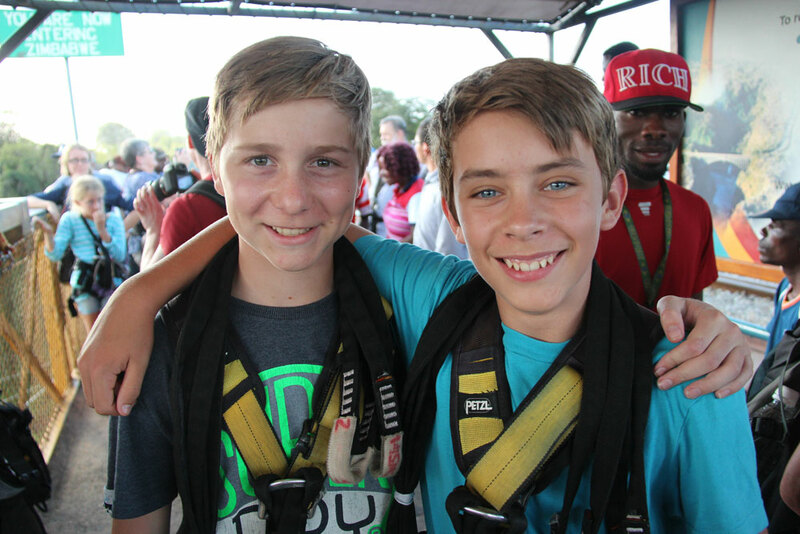 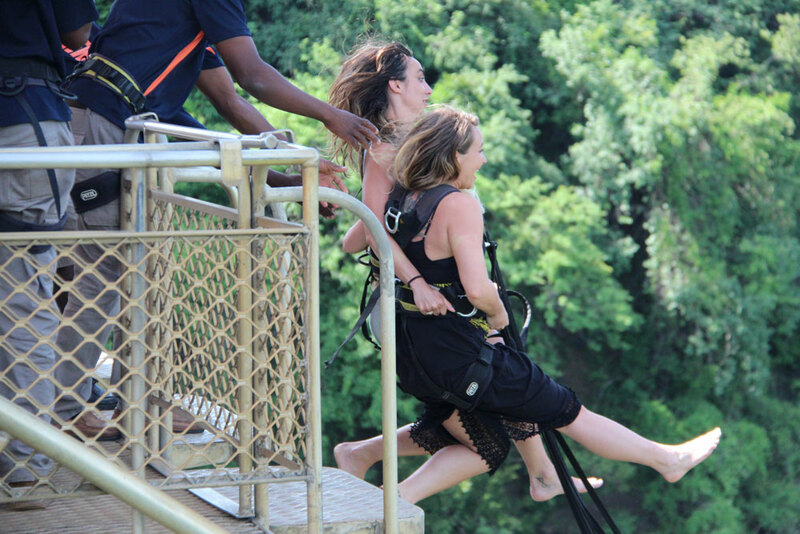 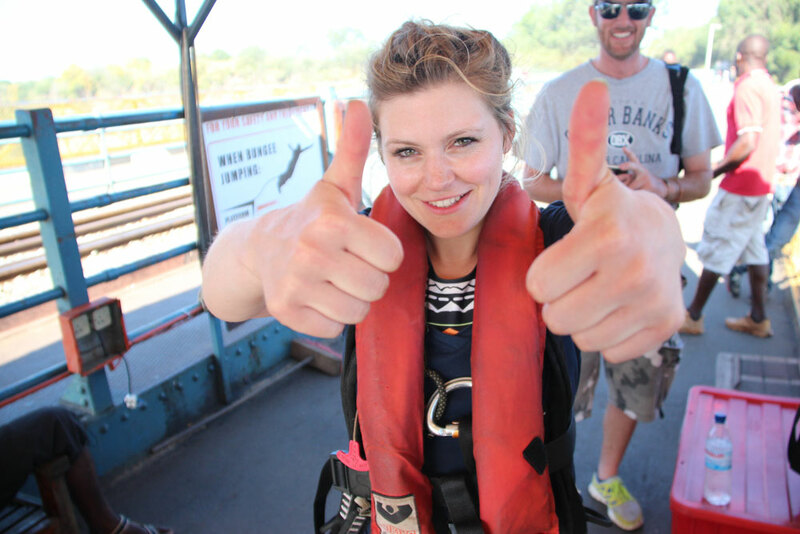 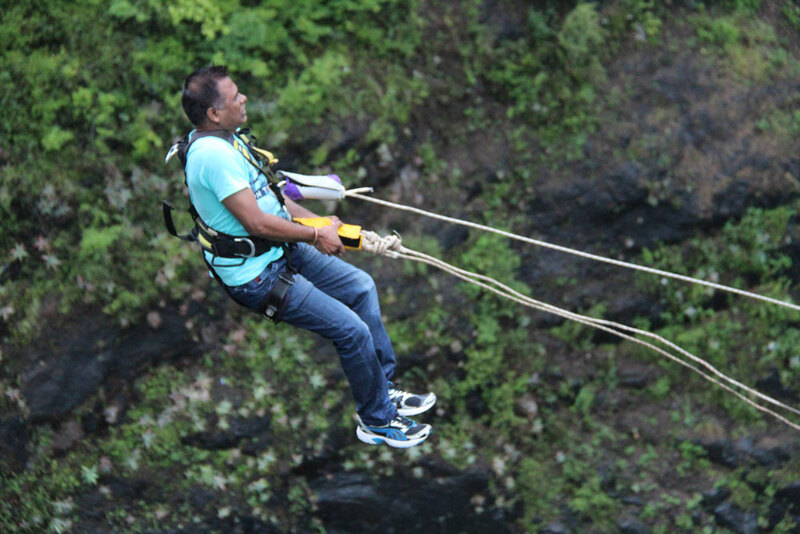 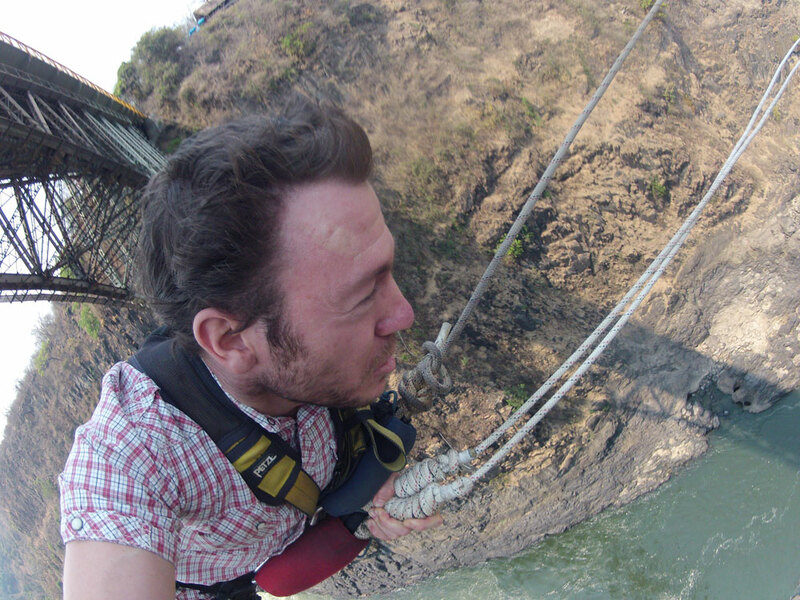 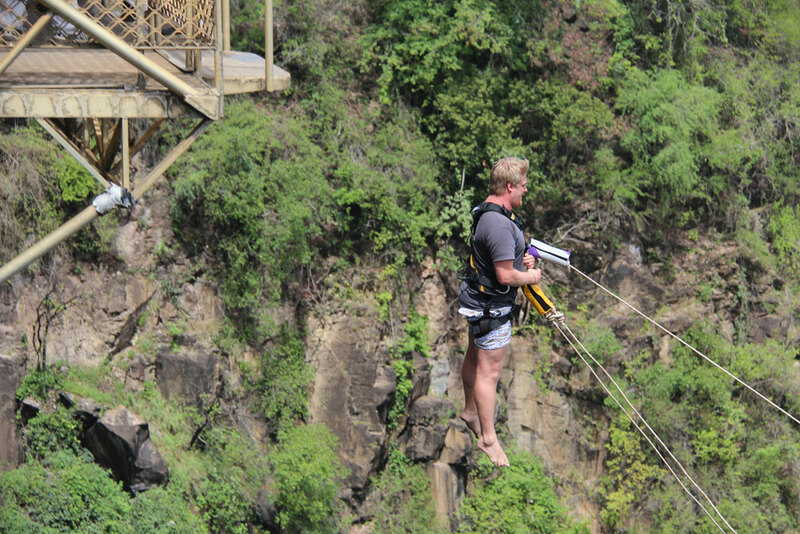 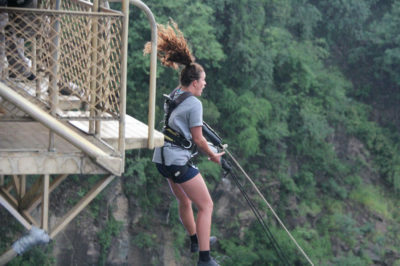 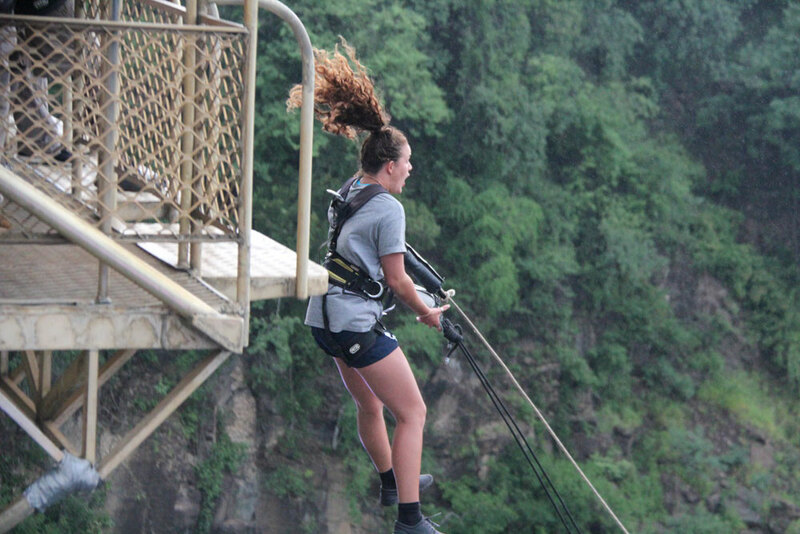 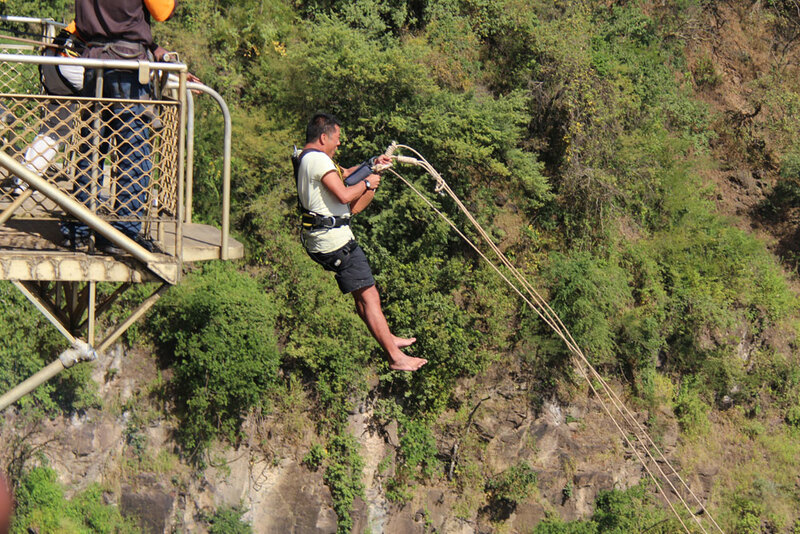 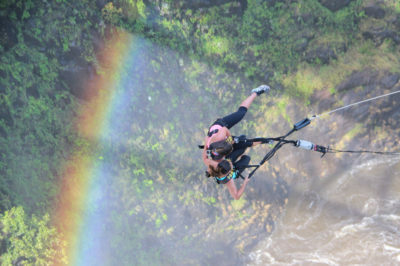 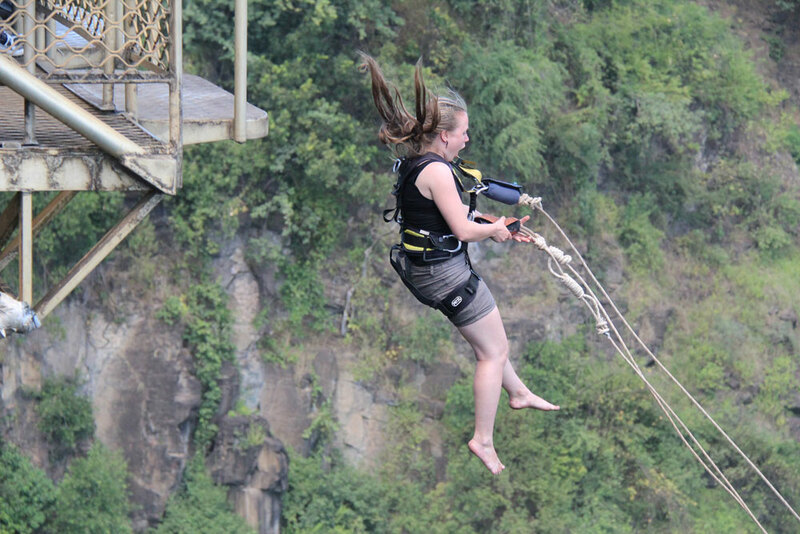 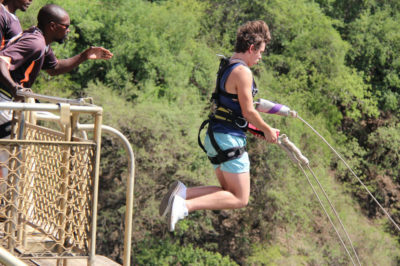 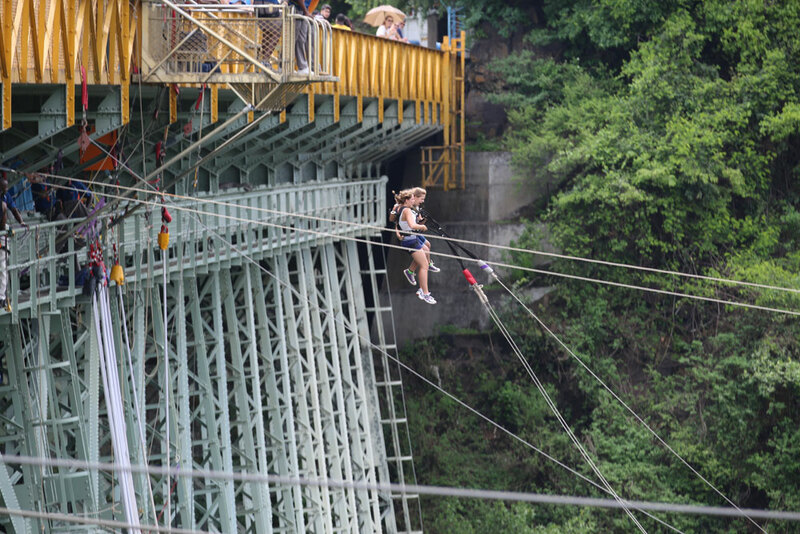 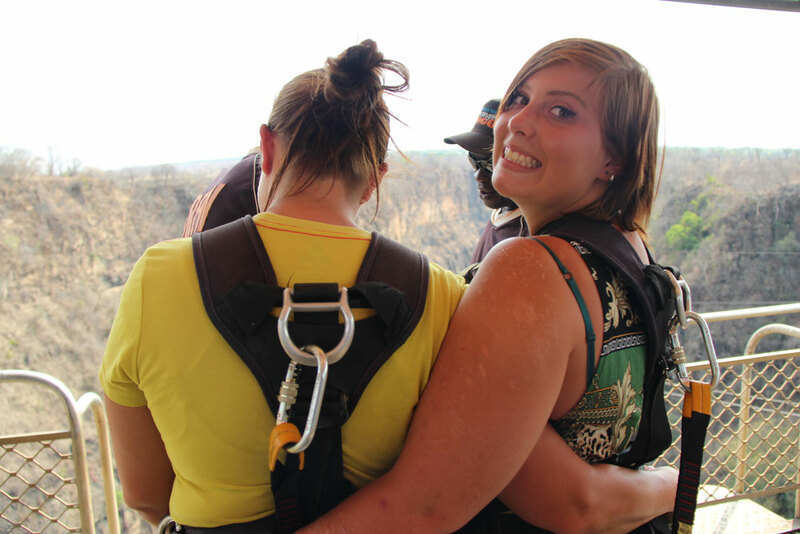 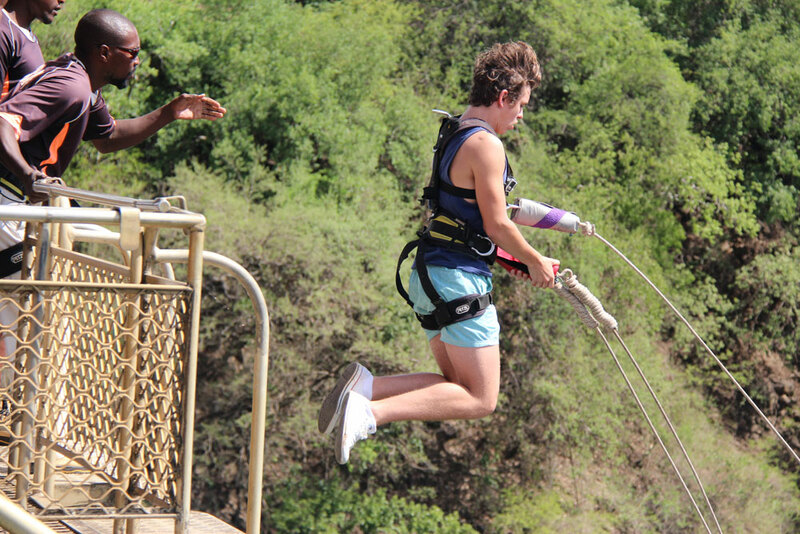 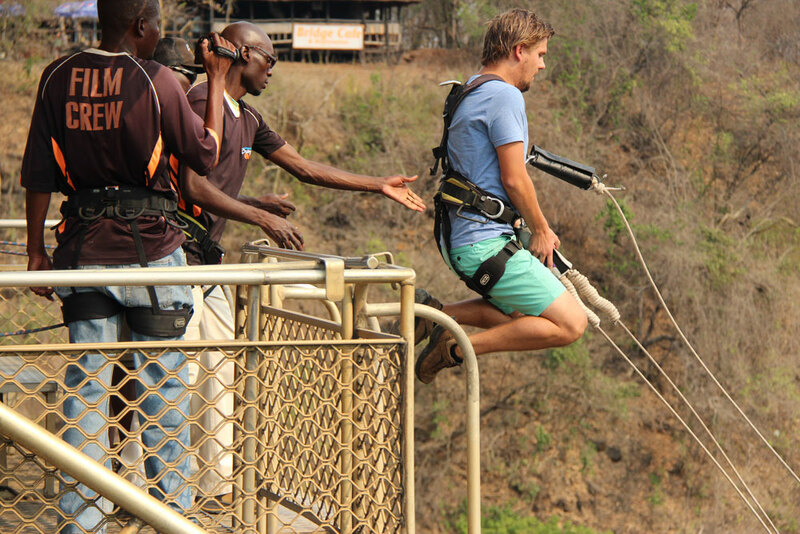 Take a leap of faith before freefalling for up to 70 metres before you fly out over the raging rapids of the Zambezi River in a huge arc with the mighty waterfalls rumbling by your side… what a thrill! 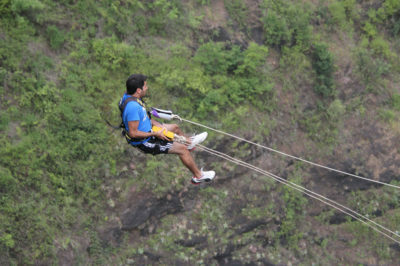 Our crew offers clients the most fun & adrenaline packed Swing while keeping you “alive and kicking” (literally). 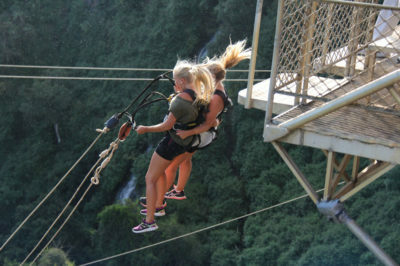 Options include: Forwards, Backwards and Tandem… whichever way you choose to swing into no-man’s land! 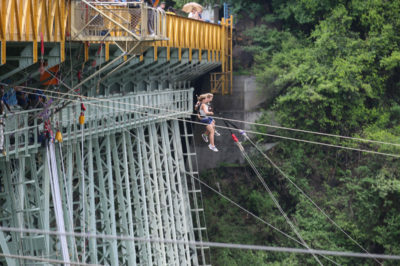 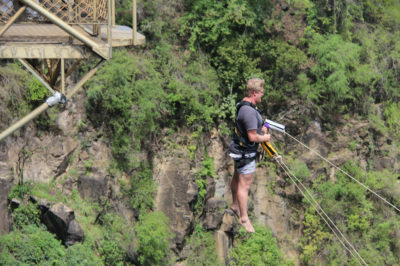 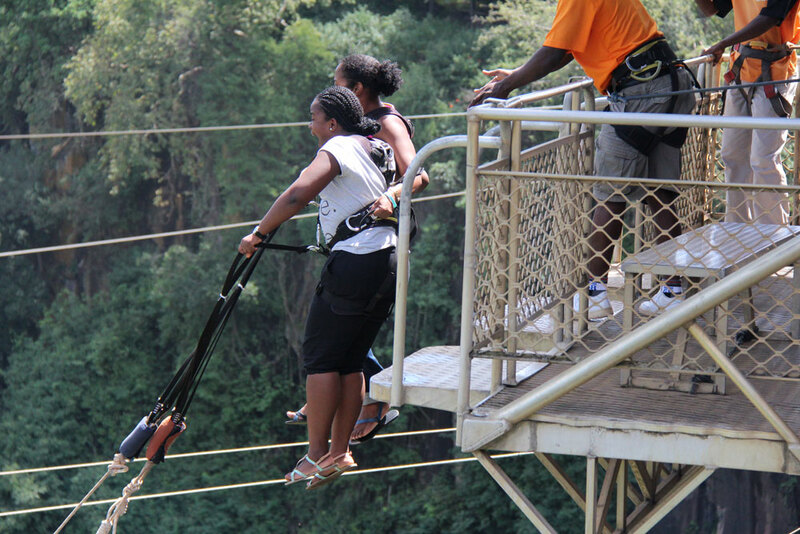 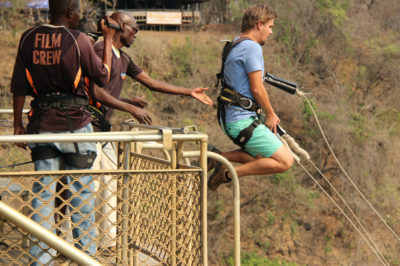 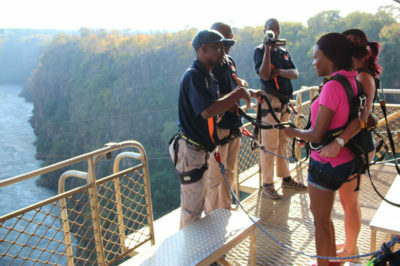 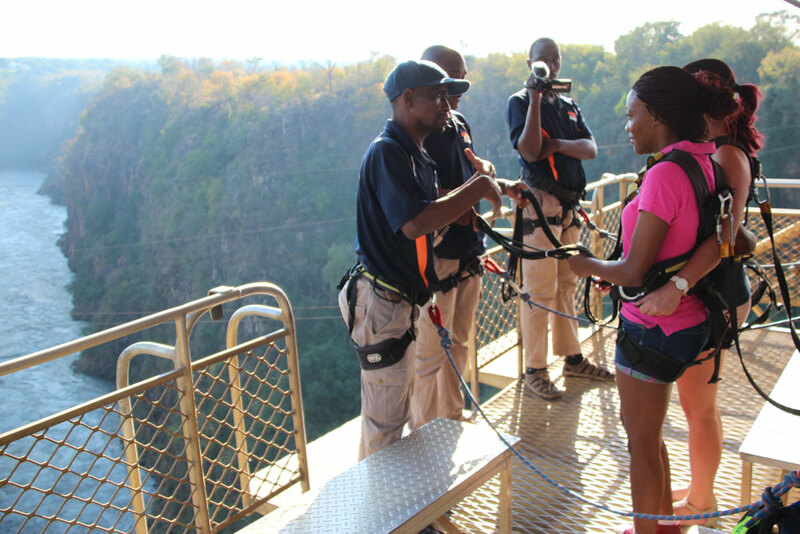 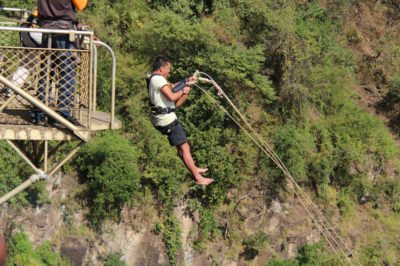 Includes exclusive access to the walkway platforms under the historical Victoria Falls Bridge.